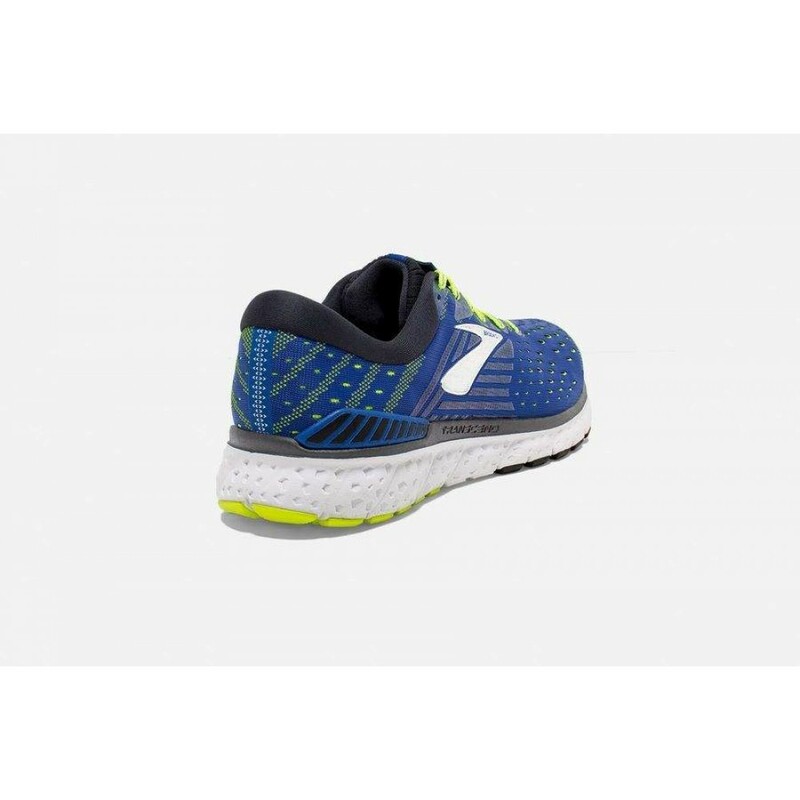 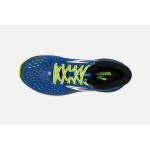 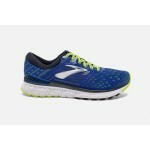 Reviews: the Brooks Transcend 6 running shoe and highlights how it stacks up as a versatile ride for mild overpronators. 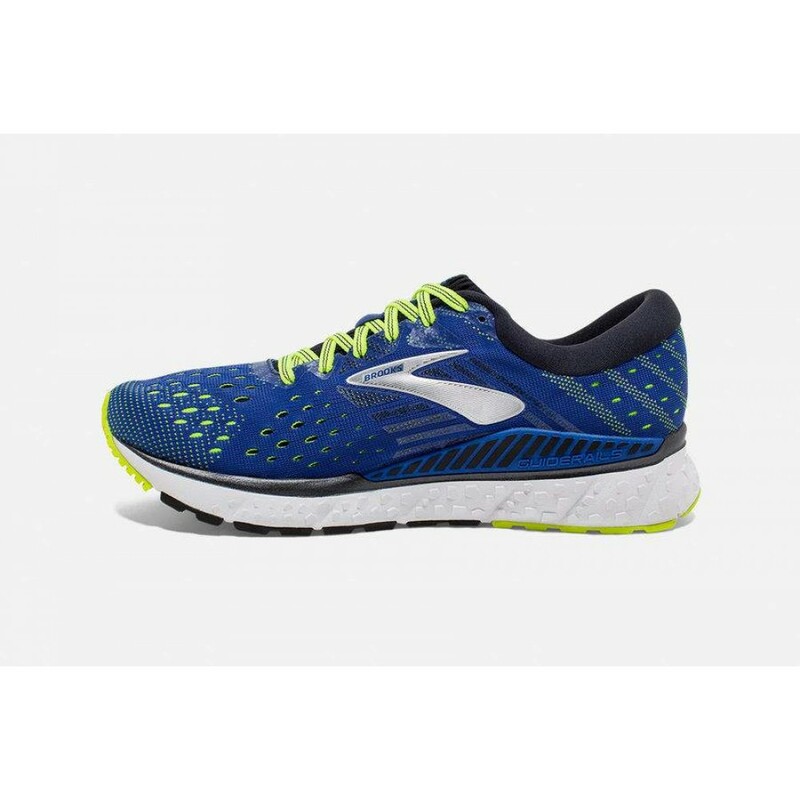 Brooks have evolved the way we think about stability shoes with the Guide Rail system that allows your feet to do their thing and only kicks in when you need it. 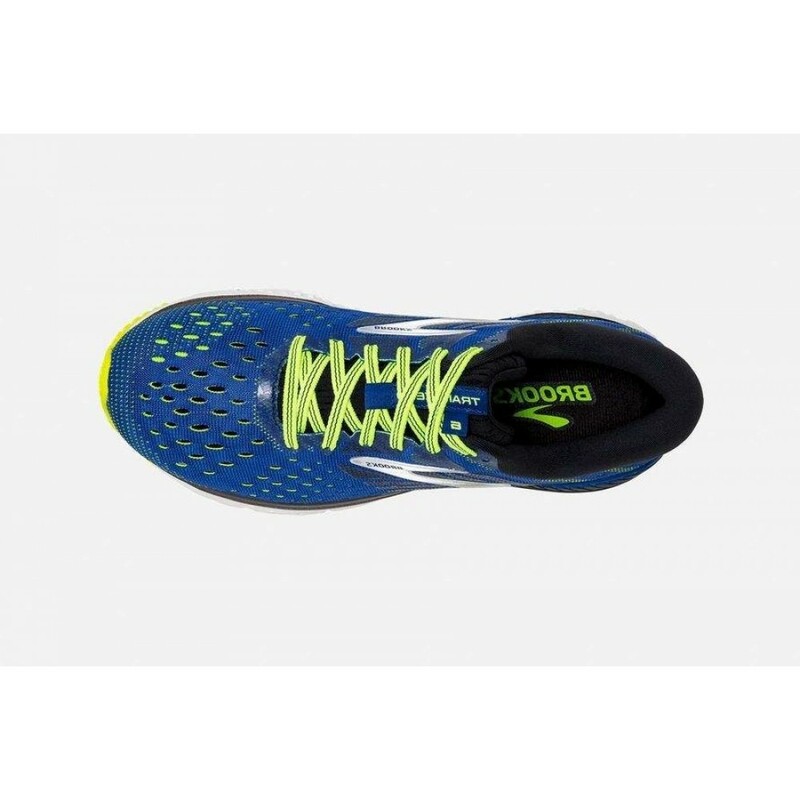 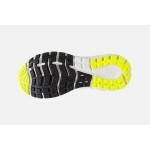 It offers plush comfort for longer runs and yet the cushioning isn’t overkill – it’s both soft and responsive for a snappy feel. 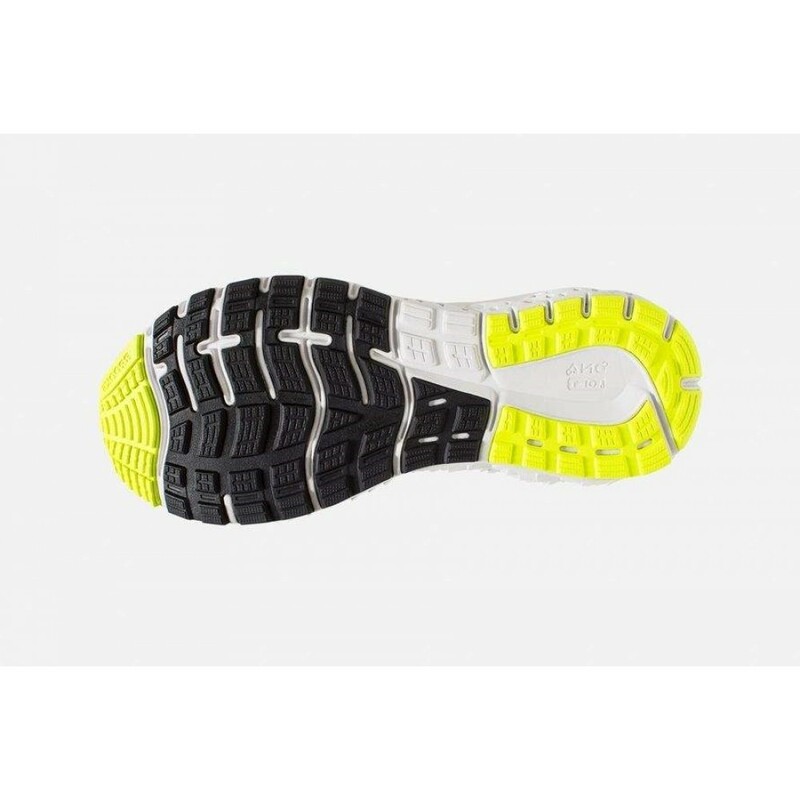 If you’re winding up the pace for a 5K sweat session one day and cruising over a longer distance at slower speeds the next, this fresh pick is one to consider in your running kit. 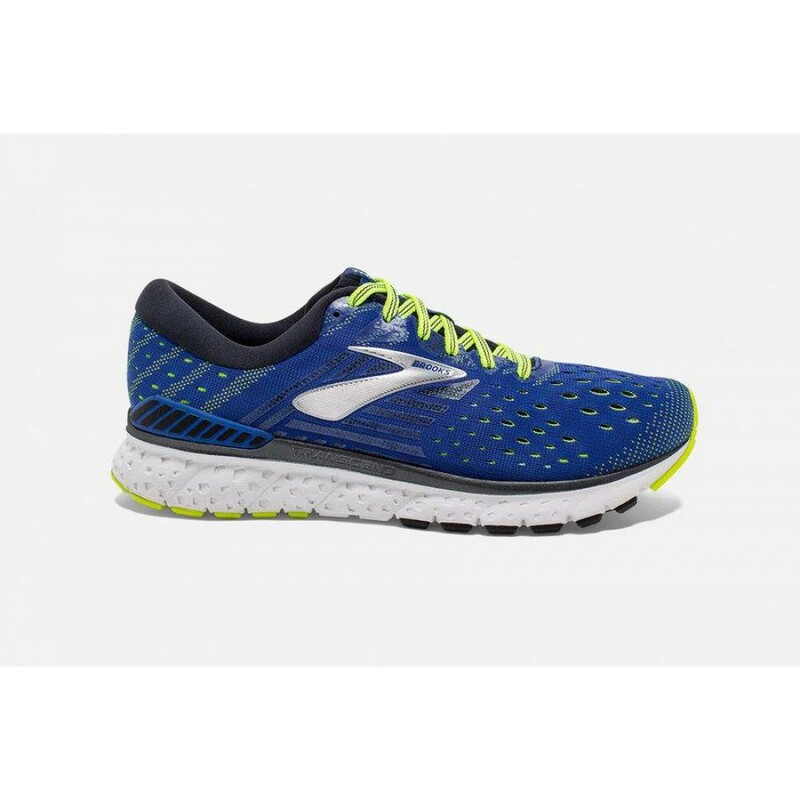 Brooks paired our softest cushioning with holistic GuideRails support to keep your body moving the way it wants to from start to finish.